Creative lyrics and gentle vocal delivery set this tune apart from other truck-centric tracks. This week’s demo boasts minimalist production and exquisite lyrics that create an overall message of self-realization and hope. This week’s demo is an ideal party-starter for future beachfront gatherings. 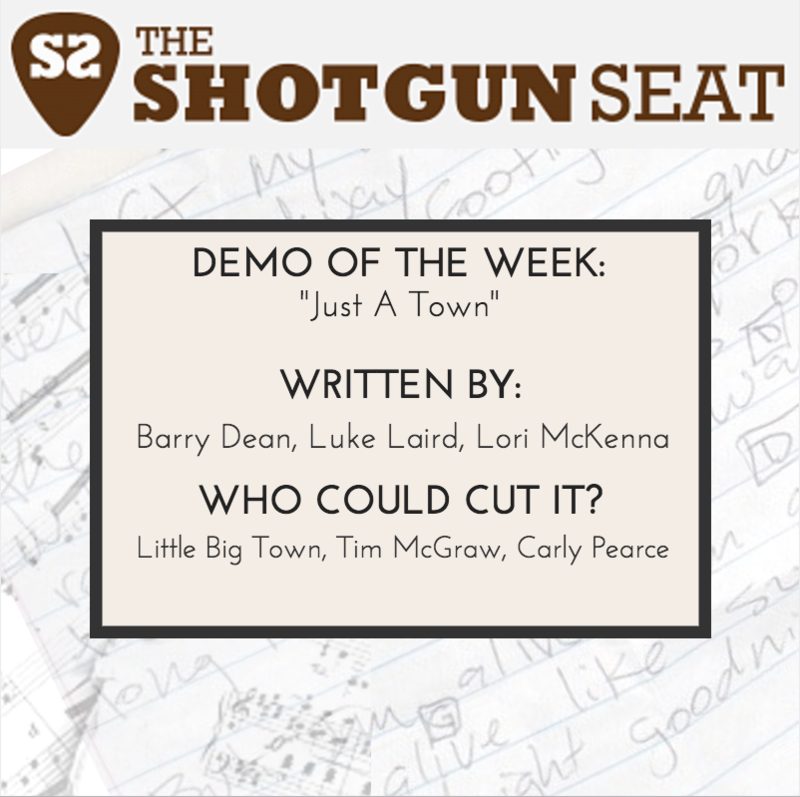 This week’s wistful demo looks back on inescapable memories of hometowns and young love. This week’s demo combines a fast-paced chorus with clever lyrics and a bright guitar solo to create a windows-down jam. 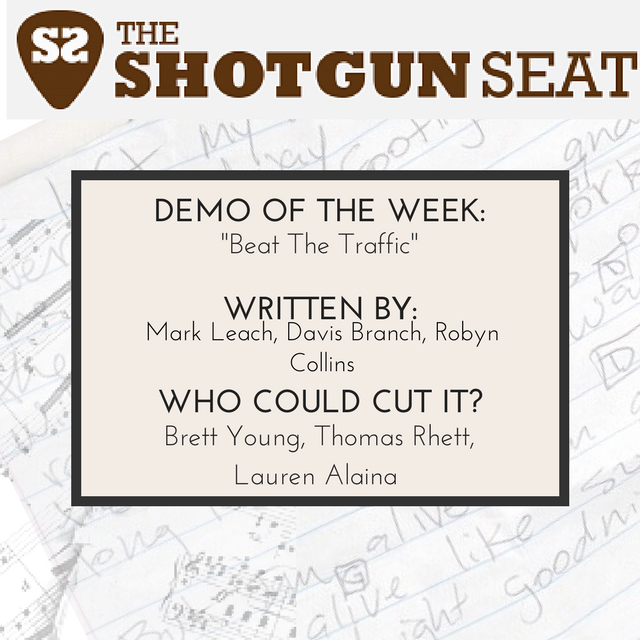 This week’s demo brings delicate production and heartbreaking lyrics. This week’s demo is an honest “missing you” story with a stuck-in-your-head hook. This week’s demo is a playful twist on post-breakup emotions. 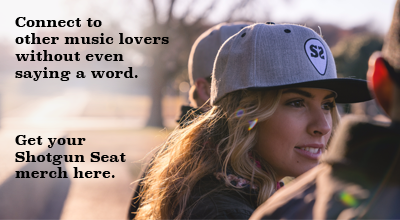 This week’s playful demo offers creative metaphors for passionate romantic feelings. 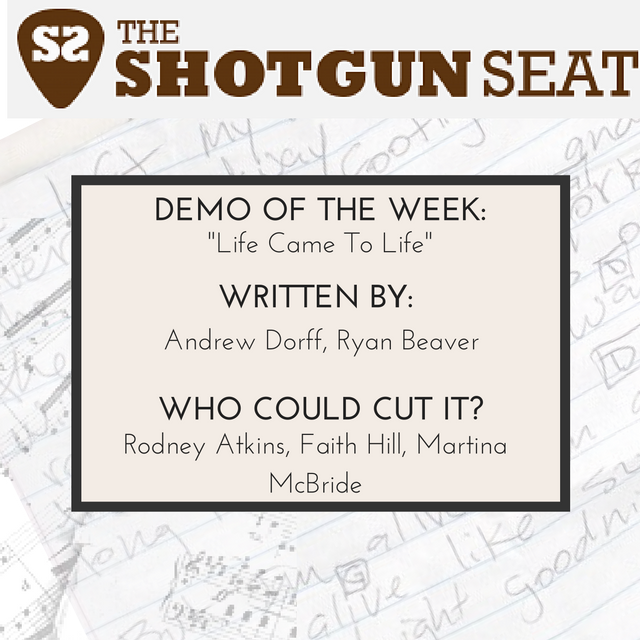 “Life Came To Life” is a reflective and inspiring love song.